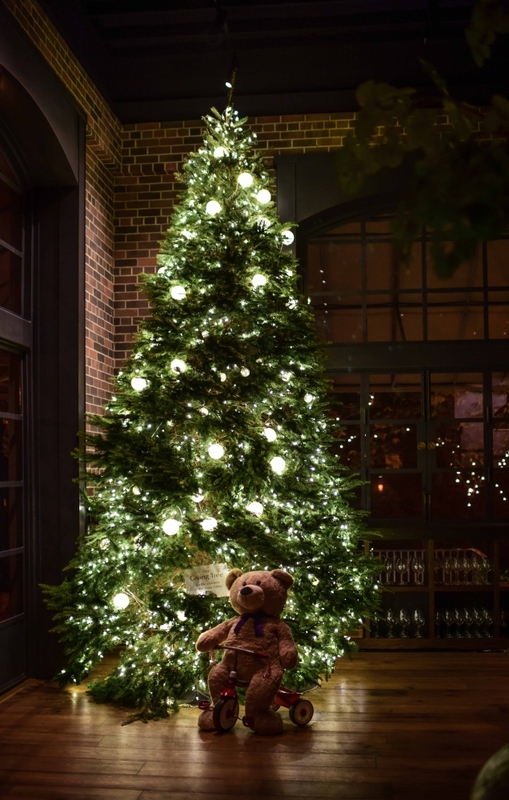 Celebrate the holiday season with friends, family and colleagues at The Charter Oak. Our private event spaces are ideal for intimate dinner parties, large family gatherings and corporate celebrations. The newly restored Sherry Building, originally built in the 1800's, is also available to pre-book now. Already have a venue?  Let The Charter Oak come to you. We're happy to bring our catering services to your business, private residence or location of choice. Our new Events Director, Elizabeth Harris, is excited to continue to build relationships within our community and share The Charter Oak's celebration of family-style gatherings. With a background in catering and wedding management, Elizabeth can assist in curating your event or collaboring with your personal planner. We approach each event in a custom, personal manner, creating a family-style menu to pair with classically-focused cocktails and Napa Valley wines. Our large format cocktails are perfect for embracing the holiday season while our zero-proof beverages provide an option for guests of every age. Our cooking style is elemental, featuring few if no garnishes, and highlighting one or two ingredients at a time. 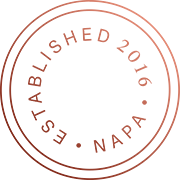 For information on our specific event venues, click here!